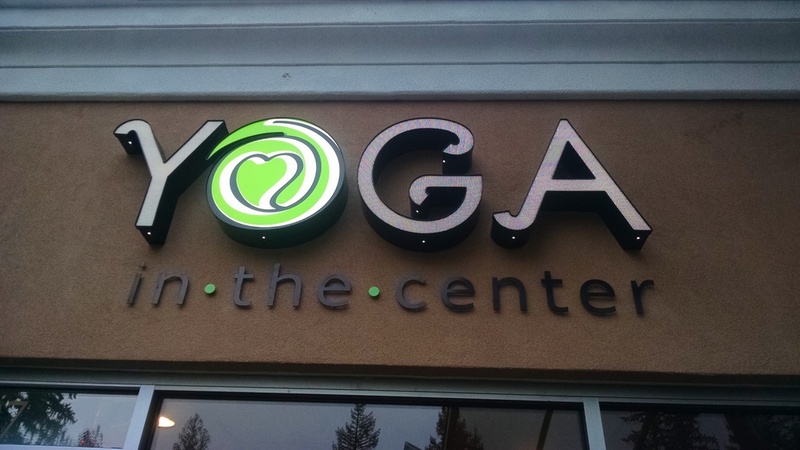 Yoga in the Center is over 2,000 square feet and features three separate rooms. We have a large studio for most of our classes, a smaller room for Childrens and Pre/Post-natal Yoga, and a healing room for Ayurveda and Reiki Massage. All rooms will be comfortably warm (not Hot) for your comfort. Our studio is over 2,000 square feet and features a beautiful and spacious entry, two restrooms, one large practice space and a smaller space to accommodate multiply classes at prime times. We have secure lockers to safely store your personal belongings so you can focus on your yoga practice. All rooms are set at a comfortable temperature for your comfort.